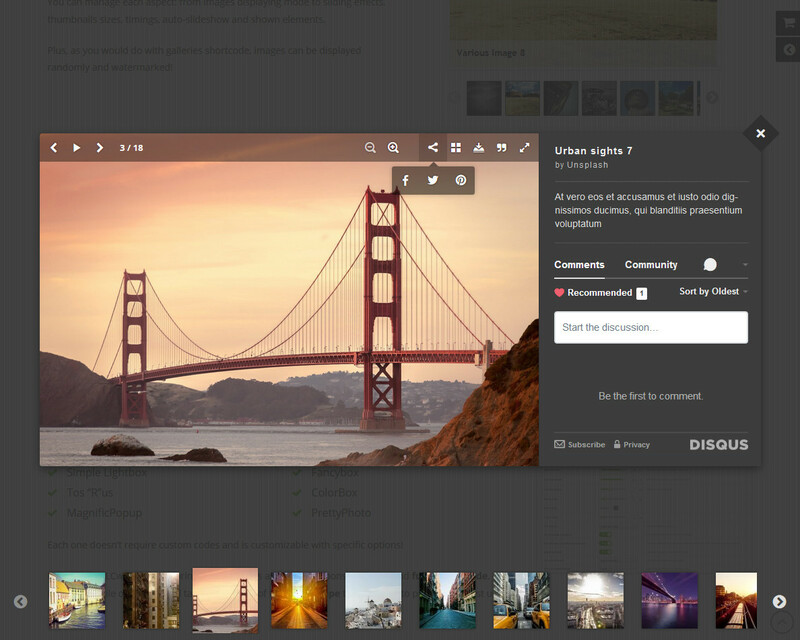 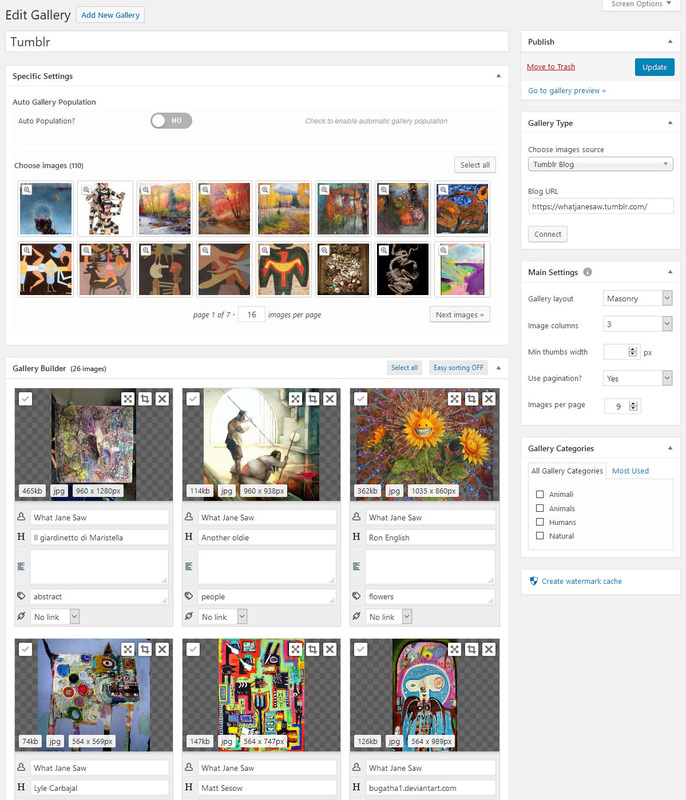 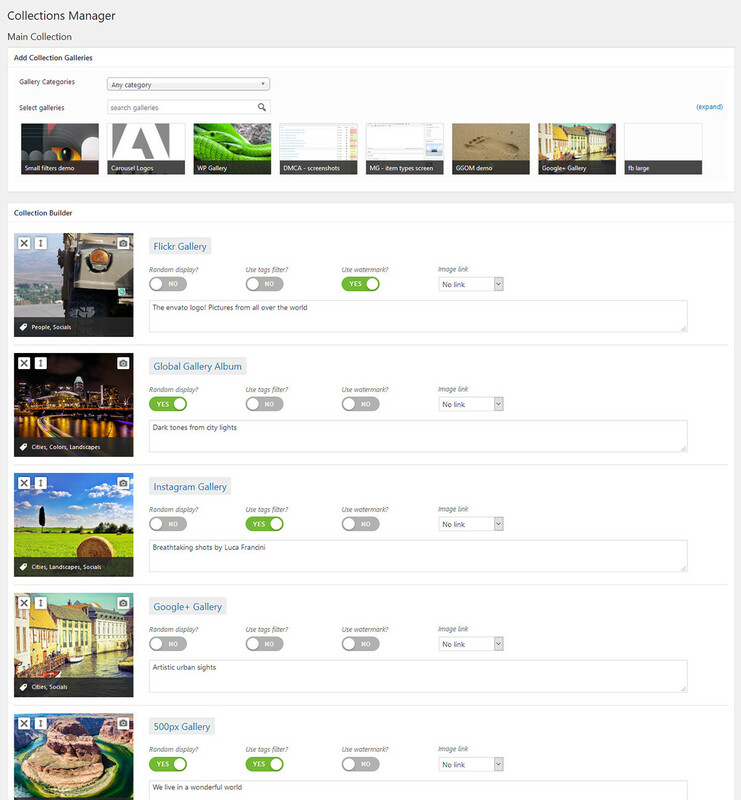 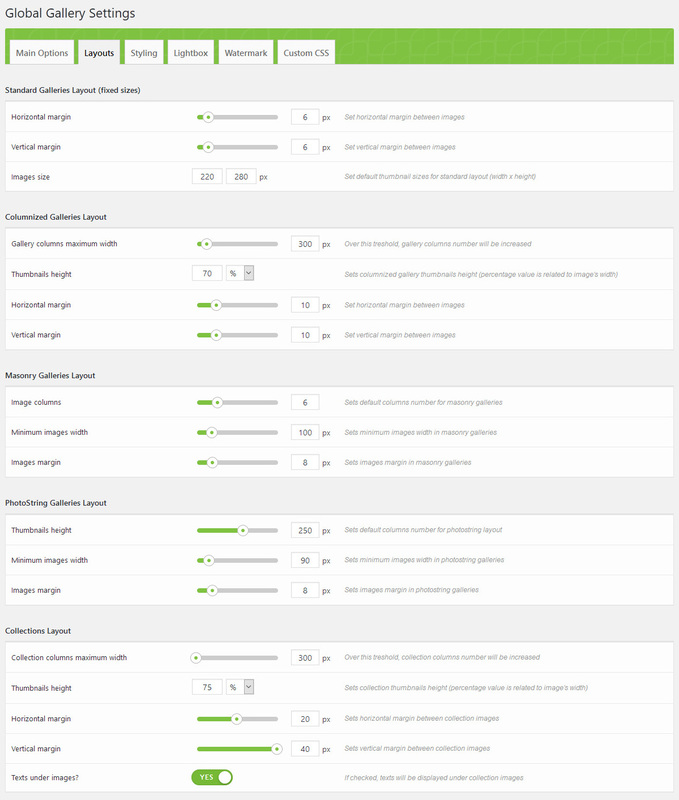 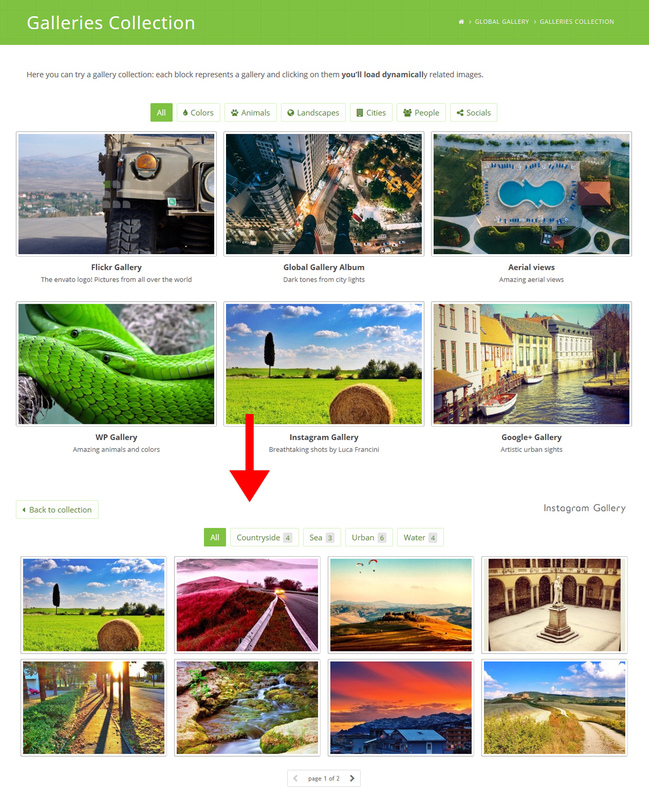 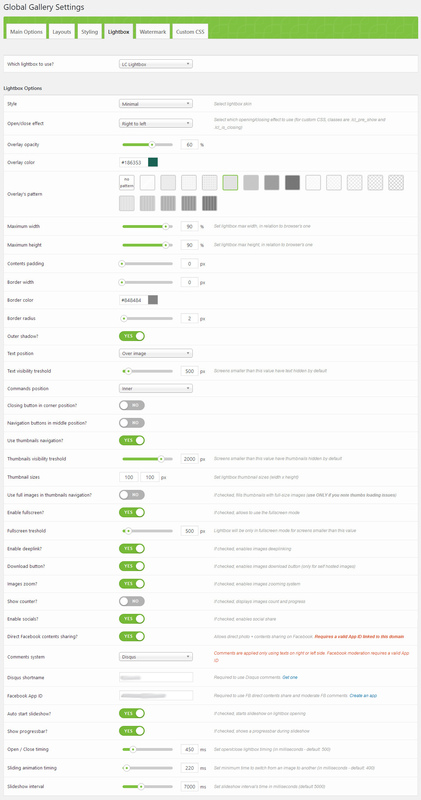 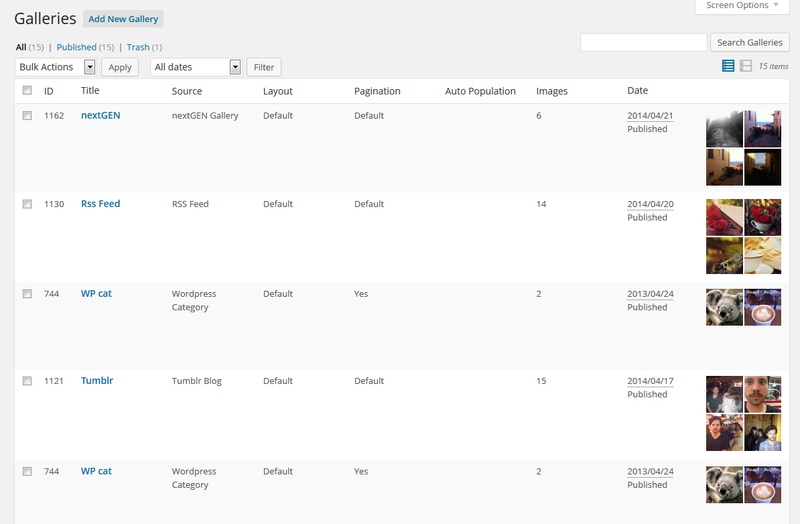 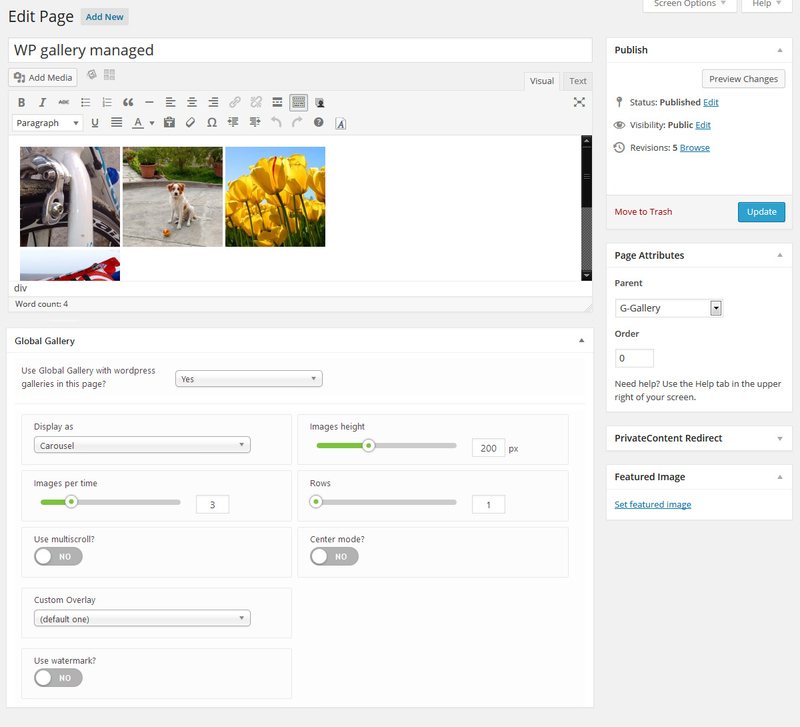 Create filterable, fully responsive and adaptive galleries on your website. 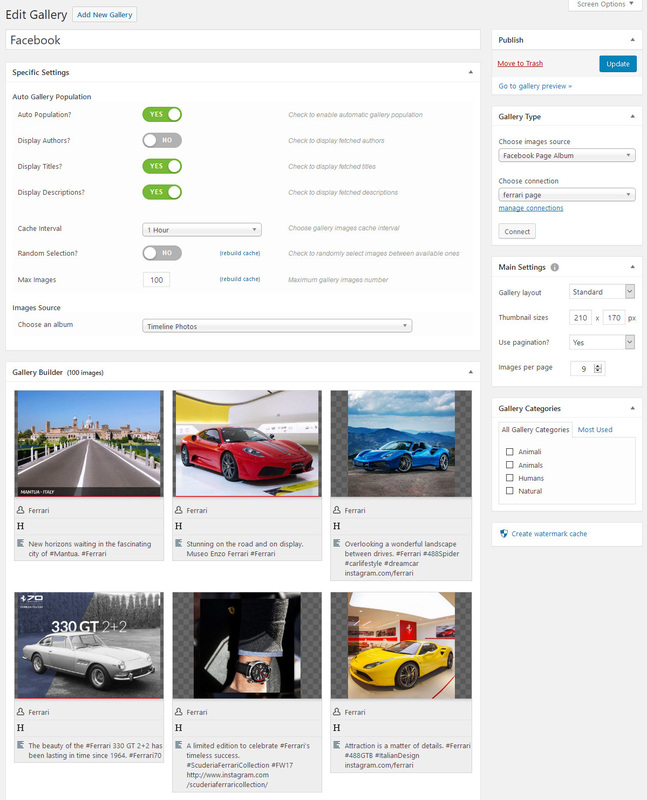 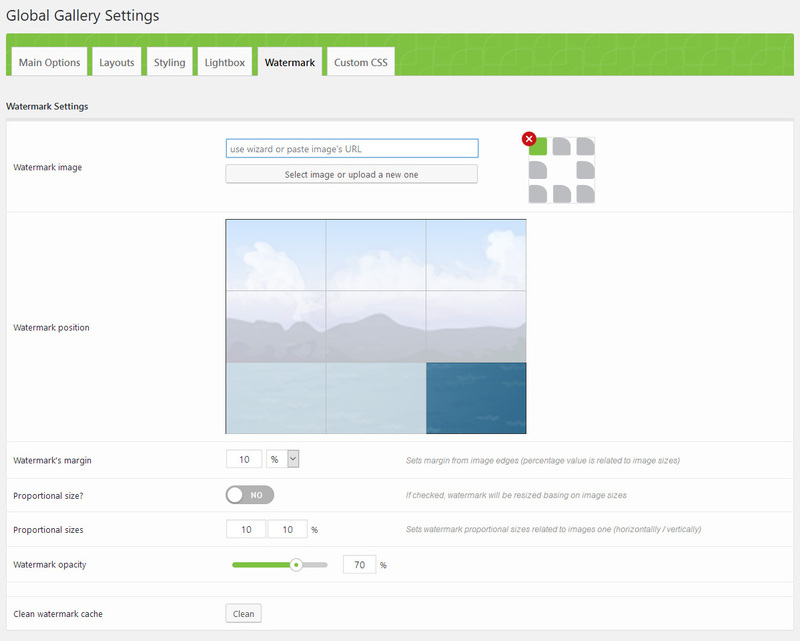 Global Gallery handles unlimited image sources and comes with Four gallery layouts, ten lightboxes ready to use and is designed to be displayed on each device. 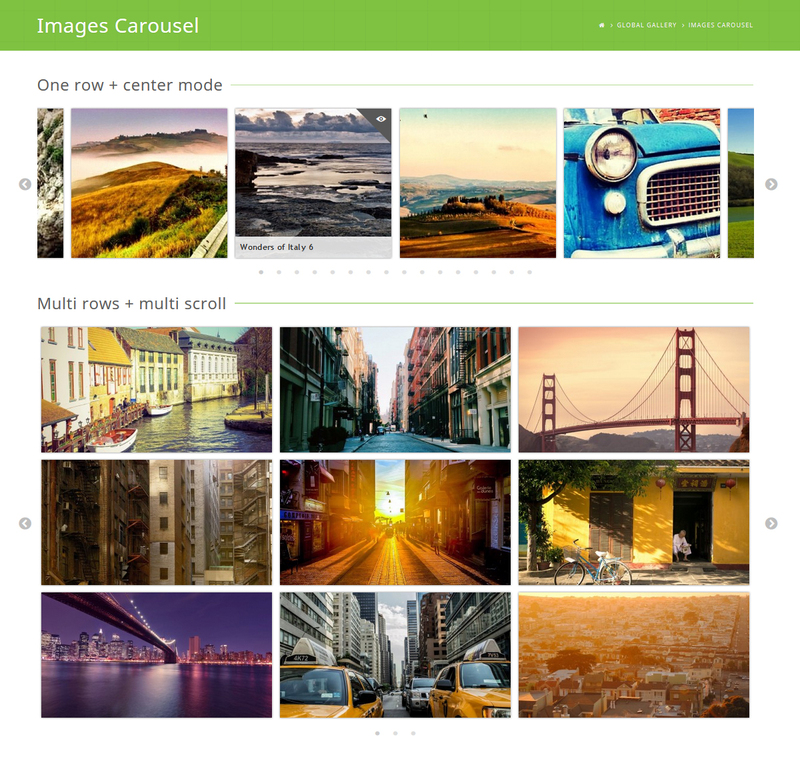 It comes with fully featured slider and carousel.. and much much more!